This product earns you $2.45 in loyalty rewards! 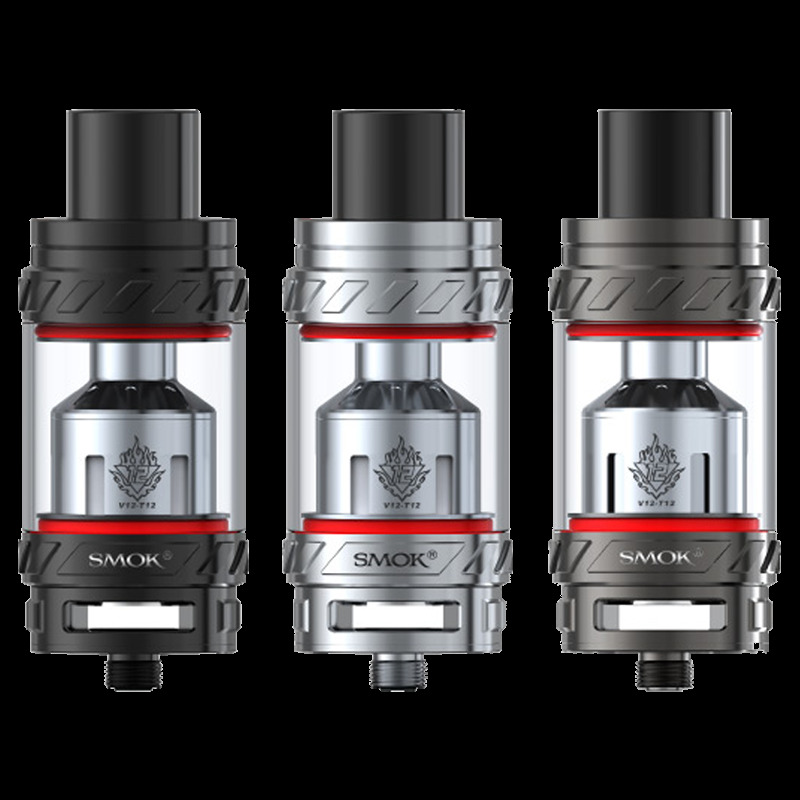 Successor to the popular TFV8, the TFV12 features 6ml capacity and up to 12 coils! Find it in a store near you! © Pure Cigs, LLC 2010 - 2019, All rights reserved.